SAVE 10% when you order the text and workbook together! 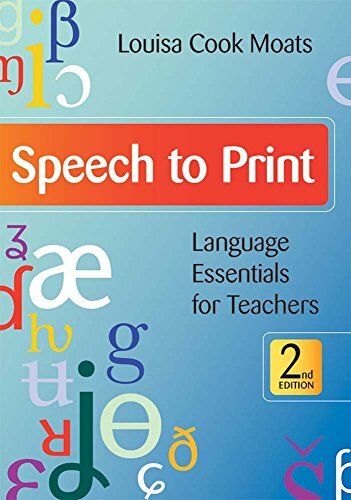 A core textbook for every preservice course on reading instruction, this accessible text is also perfect for use in inservice professional development sessions. Educators will have the knowledge they need to recognize, understand, and resolve their students' reading and writing challenges—and improve literacy outcomes for their entire class. If you have any questions about this product by Brookes Publishing, contact us by completing and submitting the form below. If you are looking for a specif part number, please include it with your message.